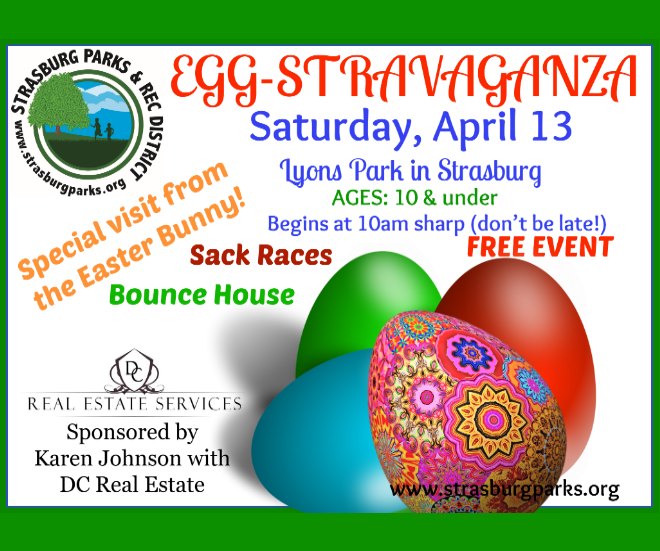 Strasburg Parks & Rec District proudly employs the most talented, dedicated group of instructors in an effort to offer a variety of programs and activities to the community. If you have a specific talent or passion for teaching, please call us today! We are always looking for new classes and opportunities to offer. CONTACT US today!